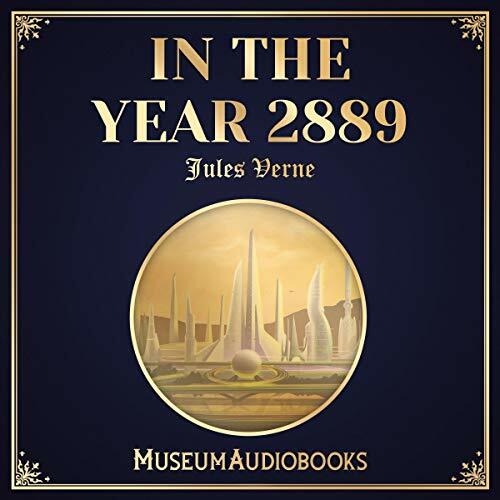 In the Year 2889 by Jules Verne is a diary of the observations of Fritz Napoleon Smith, the editor of an influential futuristic newspaper. It is an action-packed tale of technological advances and science fiction scenarios. Some of the predictions were remarkably accurate.